Fortis Hospital Cunningham Road, Vasanth NagarBengaluru, Karnataka. Fortis Hospitals at Cunningham Road is one of the leading heathcare provider in bangalore for the last two decades .It symbolises the state of art high quality healthcare delivery that is comparable to the best in India. 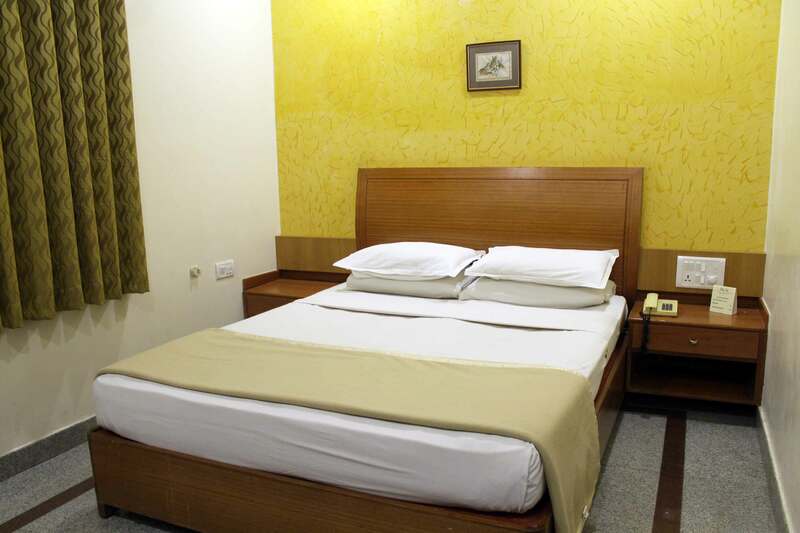 Well furnished rooms with A/C, Cable connection with good reception of TV Channels and Spacious bath rooms with 24 Hours Hot water make your stay in our "stay inn " comfortable. 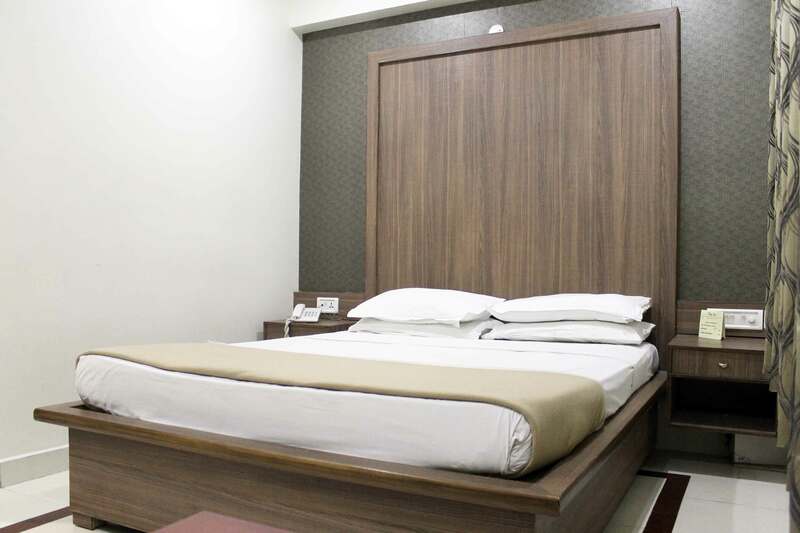 Your stay in these executive hotel rooms in our "Stay Inn" will be enhanced with perfect refinements which will fufill all your requirements. And we are very much sure about that you are going to get a awesome experience here. A higher order of accommodation comes with a higher order of prerequisites. 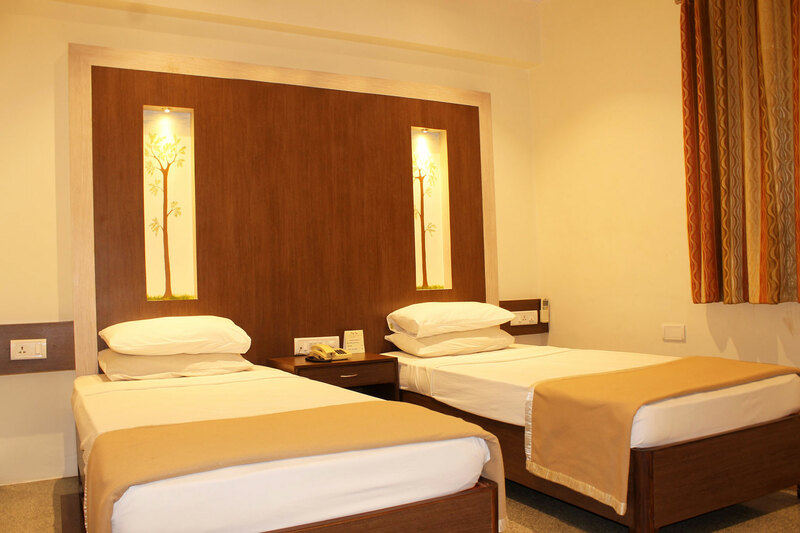 Our Stay Inn guests are offered the highest level of personalised attention.And this deluxe rooms with enhanced interiors and other luxurious services ensure comfortable living at "Stay Inn". © Copyright 2005 - 2015 Hotel Stay Inn, Bengaluru India. All rights reserved.